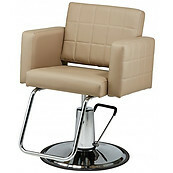 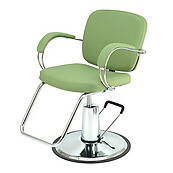 Pibbs Beauty Salon Styling Chairs,Pibbs Da Vinci Styling Chair, Pibbs Styling Chair Series Chairs, Salon Styling Chair Bases > Pibbs styling chair covers available. 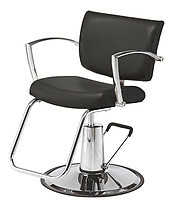 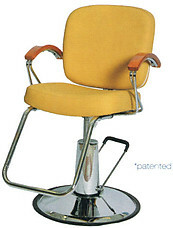 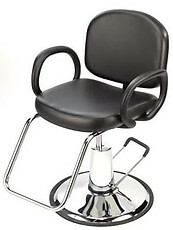 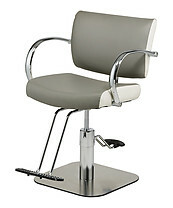 Styling Chair with Headrest is available. 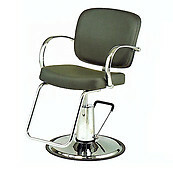 Order by phone. 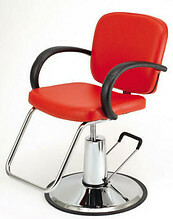 Beauty Salon Equipment, Pedicure Equipment, Beauty Salon Furniture and Spa Equipment from Pibbs, Salon Ambience, Paragon, Garfield. 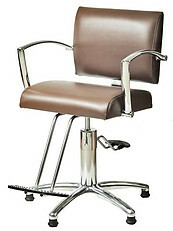 If you need a large quantity, please call so that we can obtain the best price and shipping quote for you. 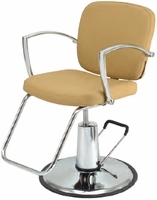 Pibbs Styling Chairs also have matching shampoo chairs, dryer chairs, reception chairs, backwash unit and task chairs to choose from in a number of styles and colors with multiple base and footrest options.